← Our show still revolves around the same theme: and that’s progress. 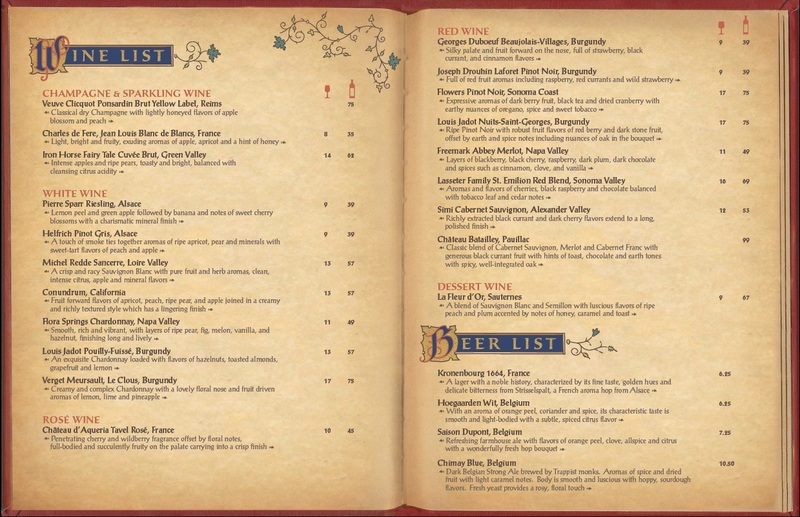 Alcoholic Beverage Menu From The Be Our Guest Restaurant! For the fist time, other than special selected events, alcohol will be available to park guests in The Magic Kingdom at Walt Disney World. The web is exploding with commentary, but here is the official word and menu. “As part of the overall theming, we wanted to offer wine that enhances the guest experience and complements the French-inspired cuisine,” says Stuart McGuire, Beverage Director, Walt Disney Parks and Resorts. “The wines focus primarily on France’s famous wine-growing regions, including Champagne, Alsace, Loire, Rhone, Burgundy and Bordeaux. Here is the menu itself. 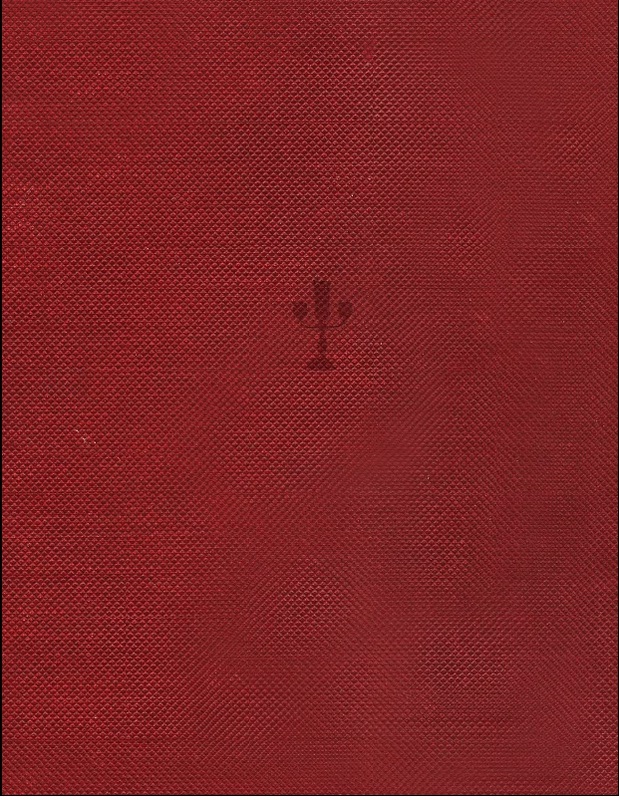 Click the thumbnails for full size images. 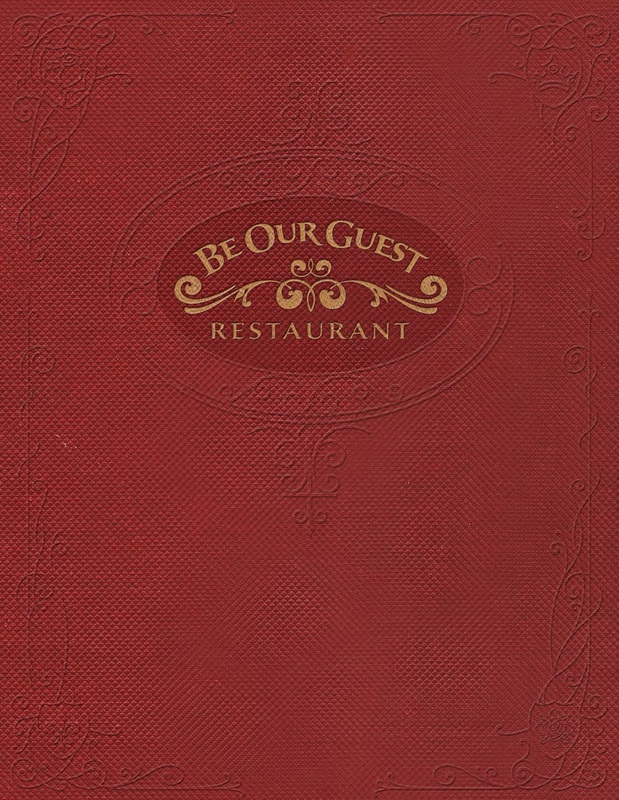 This entry was posted in Disney World and tagged Be Our Guest Restaurant, Fantasyland, Walt Disney World. Bookmark the permalink.